Here in New Zealand we don’t celebrate Thanksgiving, but every year I think back to the days growing up in North America when my family did. Despite the fact I now live thousands of miles away, and my parents are gone, the day still has special meaning for me and I reflect on all I am thankful for. The only problems in my life are first world problems, and I know I’m blessed to be in that position. One of the things I’ve been particularly grateful for in the past few years is the help and support I’ve had from family, friends and total strangers on my writing journey. Writing is a solitary occupation and it’s done in a vacuum. Because the characters and story are of your own creation, it’s hard to be objective about them, and you don’t know if everything makes sense – and is good – until after the book’s been released and the reviews start coming in. 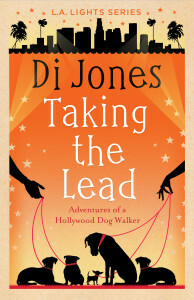 I’m grateful to all the readers who’ve taken the time and trouble to post a review on Amazon. Whether the reviews are good or bad, I learn something from each one of them and they help me on the way to learning my craft. Annabelle is a hard nosed writer with a good marriage, a nice flat, a thriving career at Adorn magazine and a busy social life. 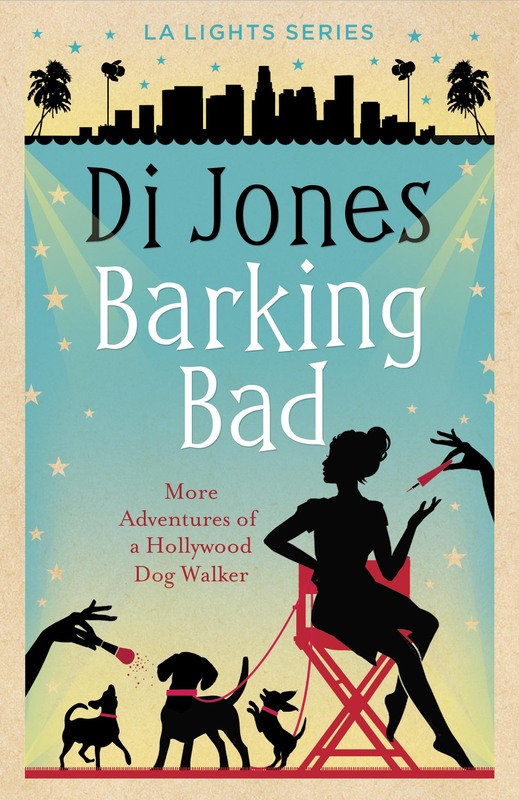 She has only one ambition – to be the best known Agony Aunt in the UK. 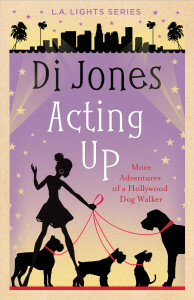 When her world is turned upside down by her husband’s infidelity she strikes out on her own and goes flatting with a jet setting businessman. But things in her new house aren’t quite what they seem and her problems mount. Through her ups and downs, Annabelle forges a relationship with the strangest of friends and discovers the best things in life are those she always avoided. 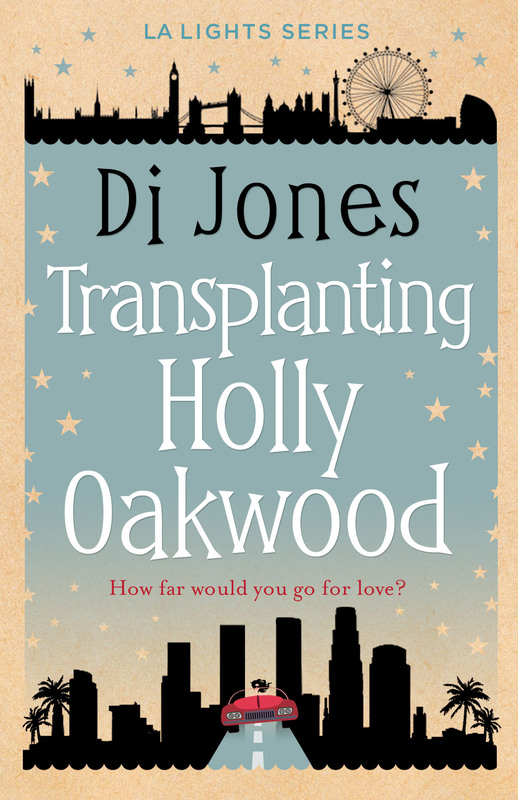 Holly Oakwood’s cosy life is shattered when her boyfriend has an affair with her best friend. Determined to mend her broken heart by throwing herself into her career, but unable to hide her contempt for her new boss, she loses her job as well. 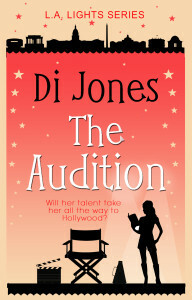 She lands a dream job in a Consulate in LA, but that’s when her troubles really begin. She struggles to settle, loneliness begins to bite, and everyone around her is thin and shallow. She loses her confidence, makes a fool of herself once too often, and her new boss hates her. Can she salvage anything from the train wreck of her new life, or should she return to England? What ensues is a comically entertaining series of events that catapult Holly into new friendships, the promise of romance and the realization that home is where the heart is. Where ever you are at Thanksgiving, I hope you’re spending it with special people, in the spirit of what Thanksgiving is. I wish you all the best on this day.